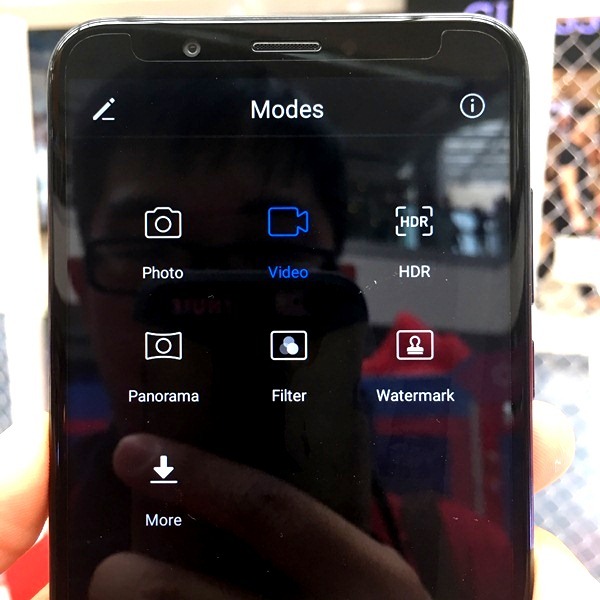 Following the successful introduction of the Nova 2i last year, Huawei has added a new smartphone model to its growing midrange category. 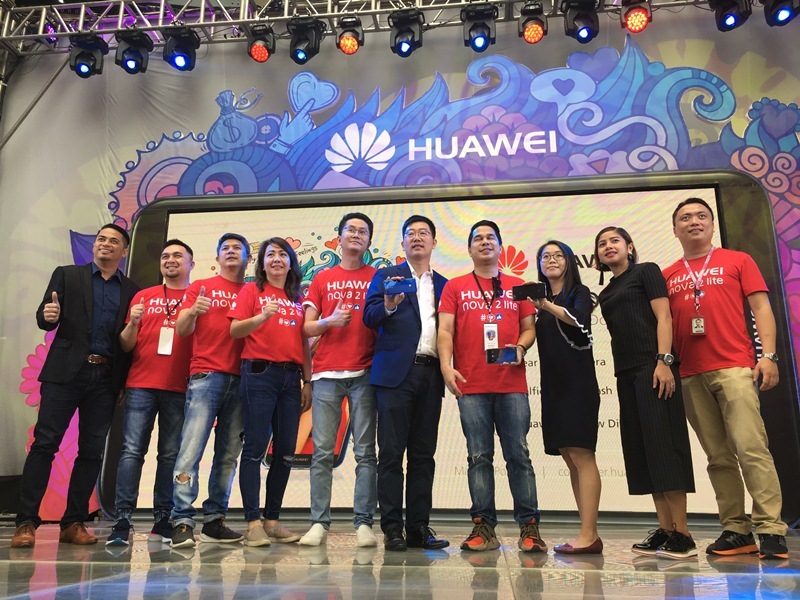 Huawei recently welcomed the arrival of the Nova 2 lite in the Philippines, positioning it toward younger, budget-conscious consumers. Clad in a premium, slim-bezeled frame available in Black and Blue colors, Huawei's Nova 2 lite features a FullView Display, Face Unlock, EMUI 8.0, and a Wide Aperture Dual Camera System. The Nova 2 lite comes with a 5.99-inch display with 18:9 aspect ratio and HD resolution. Equipped with an ambient light sensor, the phone can adapt with the surroundings' lighting condition. 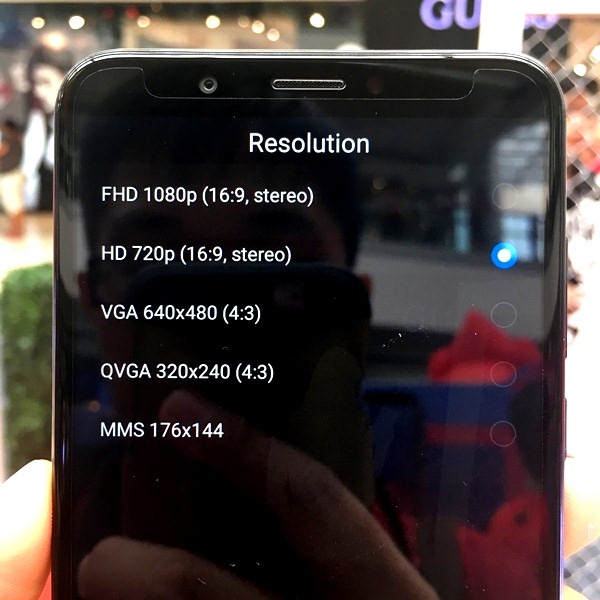 Above the display, the phone carries an 8-megapixel front camera with Toning Flash and AR (augmented reality) support, whereas the rear hosts a 13MP+2MP camera system, making the handset capable of producing bokeh shots. Shooting images under challenging lighting conditions is made easier with the help of phase detection autofocus (PDAF) feature. Videos are recorded in H.263, H.264, and MPEG-4 formats. 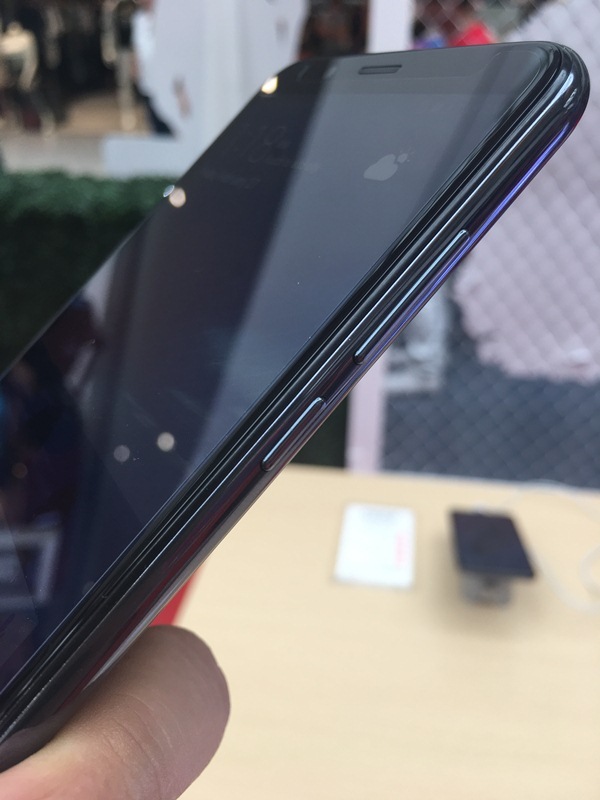 The back also carries a fingerprint sensor for additional security. 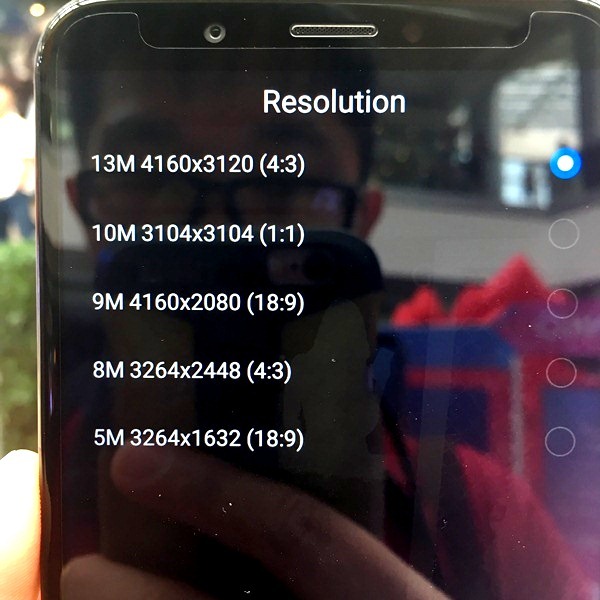 Running on Android 8.0 Oreo OS with Huawei's very own EMUI 8.0, the Nova 2 lite is backed by Qualcomm's Snapdragon 430 chip, coupled with 3GB RAM and 32GB onboard storage. Connectivity options include Bluetooth, micro-USB, and Wi-Fi with Wi-Fi Direct and Wi-Fi Hotspot support. 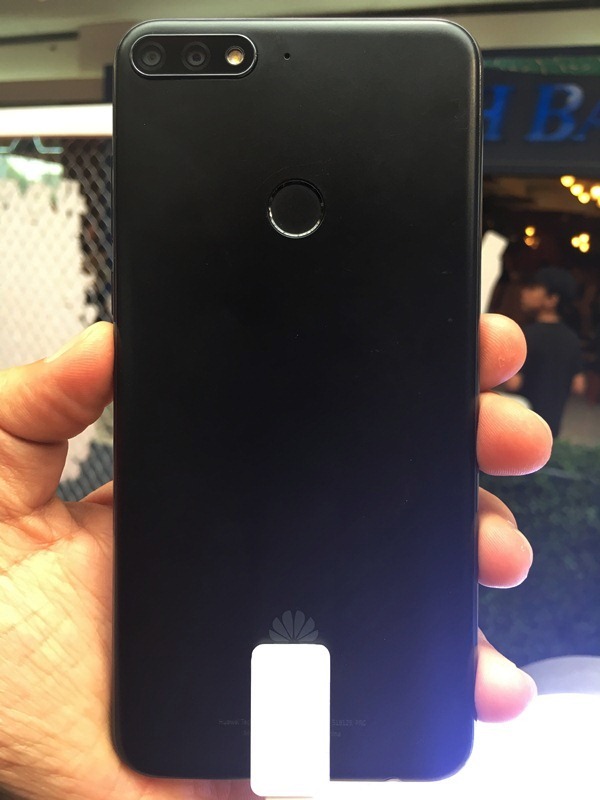 With a 3000mAh internal battery, the Huawei Nova 2 lite retails for the price of PhP 9,990, much cheaper than the Huawei Nova 2i. 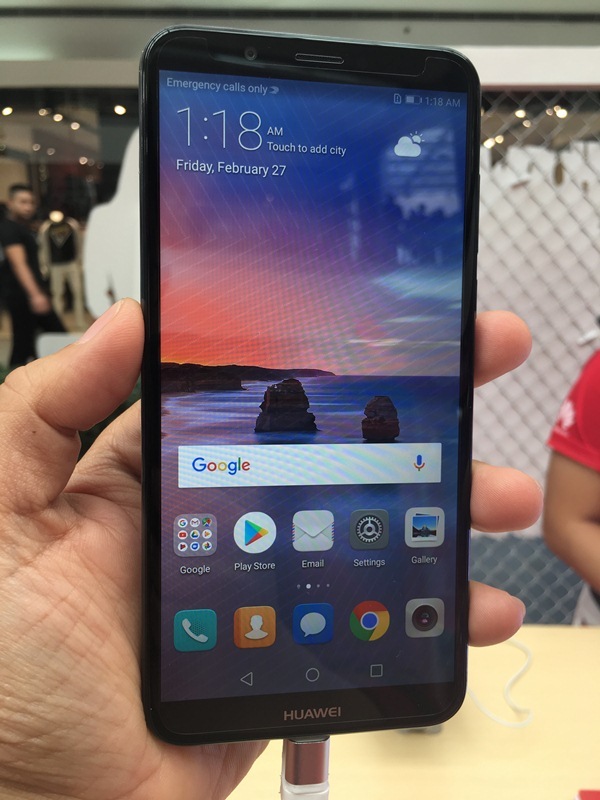 Huawei's Experiences Stores and partner retailers nationwide are making the deal more enticing by offering the Nova 2 lite with a free Bluetooth speaker worth PhP 1,999.